What is it about esoteric Jewish mysticism that makes for such good metal music? First came 2013’s “Hasidic Doom Metal” masters, Deveykus, whose gloomy minor-key dirges called to mind both old-world dybbuks and cutting edge experimental metal the likes of Sunn O))). 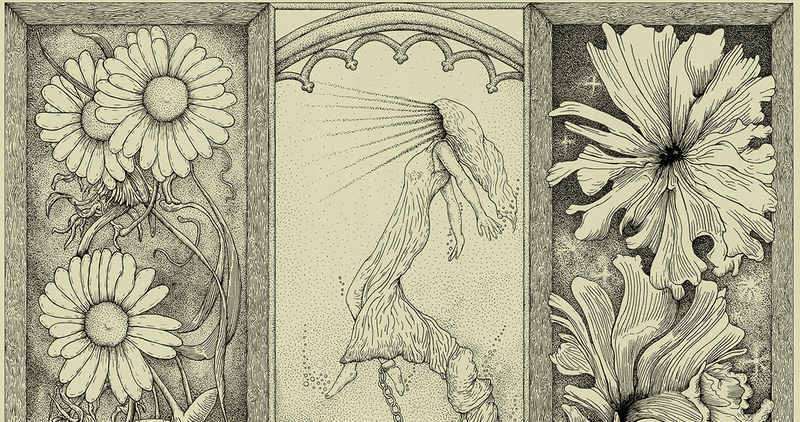 Now comes Qliphoth, the latest release from Michigan grindcore four-piece Cloud Rat. Named for the husks or shells which house the fractured divine sparks at the heart of kabbalistic tradition, the album is brutal, abrasive, and already being hailed as one of the best grind albums of the year. Granted, the album isn’t so much a “rumination on Jewish mysticism” as it is an extreme sonic chainsaw jammed directly into your ear. Still, it’s better than reading Gershom Scholem.